My name is Cass. I am newly dx with PCOS. Just found out today. Go back to the doc in Dec for my meds. Also diabetic now as well. Lucky me huh? I feel like I am getting old. I am 31 years old. 4 kids. Took DH and I a little over 3 1/2 years to have our 4th child. My friend has been telling me for a few years she thought I had it but for some reason doc never checked me for it till this month. Haven’t had AF since July and very moody. LOL! I look forward to getting to know others in this forum. I don’t understand a whole lot about PCOS so I am reading up on all kinds of things online. Want to connect with me? My name is CGullion on the SoulCysters Message Board. Hi Cass! I’m Kate and at a fresh 21yrs old, I was diagnosed yesterday with PCOS and insulin resistance..I don’t know much about it and my mind move a million miles a minute knowing that my body doesn’t function correctly and my spirit being a little broken now…maybe meds will help with this, maybe a lifestyle change will help too…who knows. Just have to remain positive! Dx with pcos in my 20’s. low dose hrt for decades. Dx breast cancer . Lumpectomy scheduled. Surgeon wants me off pill at the last minute. last time off pills cysts went wild and then pain and surgery. why cant she do breast surgery and keep me on pill. other than slight clotting risk ? more scared off cyst pain and complications than dvt risk. Any insight out there? Check into Plexus. I have my daughter taking it. She recently got diagnosed with PCOS. It is great for PCOS and diabetes. It was originally started for diabetes. It is wonderful. I take it also and an ambassador for it. I was diagnosed with PCOS yesterday as well. 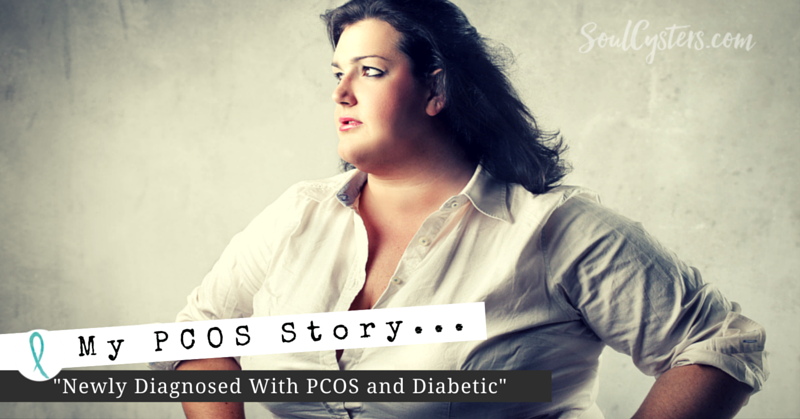 PCOS and an off the charge insulin and testosterone readings. I’m not so much shocked as I am saddened. Husband and I have been trying for kids for almost 2 years, and I haven’t had a period in almost 3!! I don’t know much about this condition, but the thought of regulating and watching what I eat for the rest of my life kinda scares me. I feel selfish, but also scared because I didn’t learn those types of things growing up. It’s going to be a huge lifestyle change. My dr. gave me this website and told me to come here and read around. Maybe get some support. Thanks ladies, I have joined you on this journey. Try evening primrose oil 500mg capsule a day. Should get a “period” after 21 to 30 days or so. Can increase dose to 1000mg later unless excessive bleeding occurs. Since u haven’t bled out for three years be prepared for the flood – keep adult diapers and overnite heavy duty sanitary pads on hand. Take flaxseed oil 1000mg and/or fish oil 1000mg or more to balance out the omega 6 in EPO. Use a good reputable brand. Take chamomile and peppermint teas to stay calm. Eat low carb like a diabetic – Atkins Phase 1 is good. Will halt the weight gain and reverse the high blood sugars and stave off diabetes. Saw palmetto reduces testosterone levels – get a reputable brand. Some people respond well to a daily 30g serving of black walnuts – reduces hirsutism. Take loads of green veg and non-green veg in the ratio of 2:1 but limit or avoid high carb veges such as pumpkin and carrots. Buckwheat is better than wheat; avoid rice esp. glutinous rice completely. Japanese green tea soba noodle is good for PCOS. Take metformin in the extended release form they call Glucophage XR to avaid digestive issues. 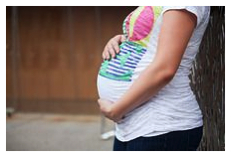 It is safe to take when pregnant; ask your doctor to recommend the right dosage for your height and weight. Helps prevent miscarriages common with PCOS. Also reduces insulin resistance. Red clover is nourishing for the womb but check with your doctor if red clover and saw palmetto are safe if you are trying for a baby. See a specialist gynaecological endocrinologist to check out your hormone levels – if they are too severely imbalanced then intervention with hormone treatments eg norestestosterone or clomiphene or cyproterone acetate might be required to set things right prior to any attempt at getting pregnant. Exercise is recommended – do something you enjoy eg walking or dancing or cycling or gardening regularly every day for 30 to 60 minutes. Don’t get stressed out with difficult gym routines if it’s not your thing. 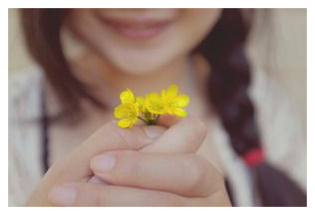 Stay happy and relaxed – check out your cortisol levels too. Vitamin C with bioflavonoids are the best thing for stressed out adrenal glands – think rosehips, citrus zest, berries, Thai curries with lime juice and zest, fresh fruit and veges. 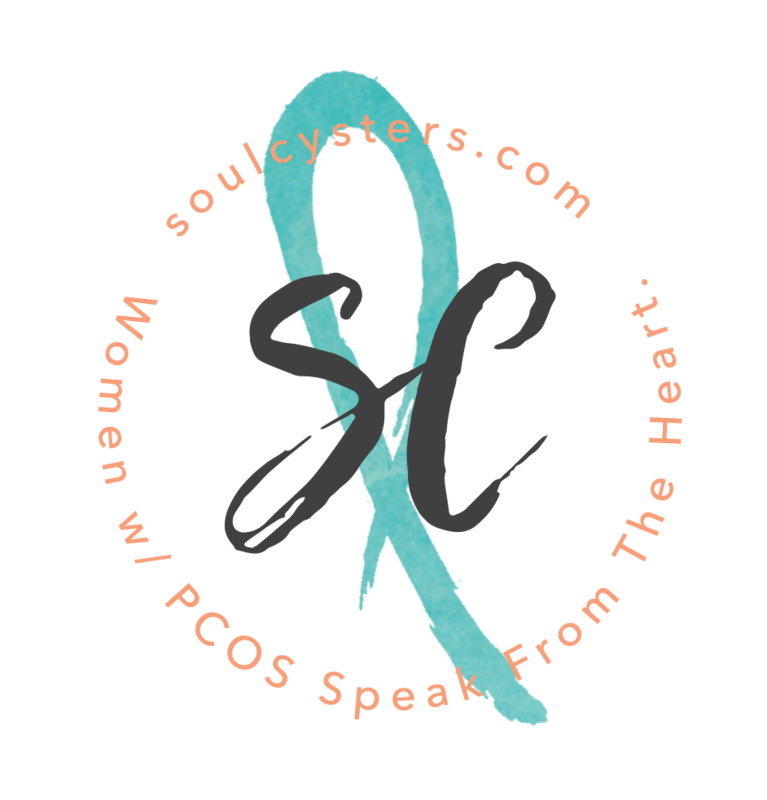 PCOS can lead to severely imbalanced hormones and have you feeling and behaving like a nutjob but avoid the antidepressants and all psychiatric medication. They won’t work because the root cause is the hormone imbalance. Hope this helps. Hi! I’m 34, also have 4 kids,and was recently diagnosed. Hi I’m 25 and have 3 kids ,I just got diagnosed with pcos last week due to my period being almost 1 month late and multiple cycts on muni right ovary,But my blood sugar and other hormones were fine ? I’m so confused.